Hilf & Hilf, PLC has spent the last 14 years representing families, employers, and individuals in Detroit throughout the complicated immigration process. 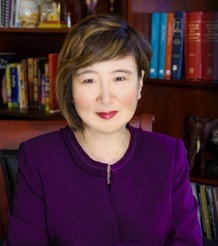 Our attorneys have a solid reputation for effective representation, powerful litigation, and a fearless attitude. 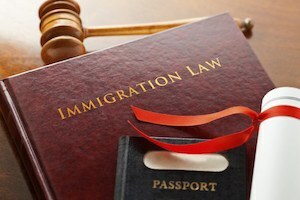 In our years of experience practicing immigration law, we have a proven track record of successfully resolving a wide range of immigration and naturalization issues. If you are attempting to receive permanent residency, or want to obtain a legal status to work in the United States, Hilf & Hilf can help and make sure your voice is heard.